A big breakfast set me on my way for the second half of the Millenium Coastal Park. 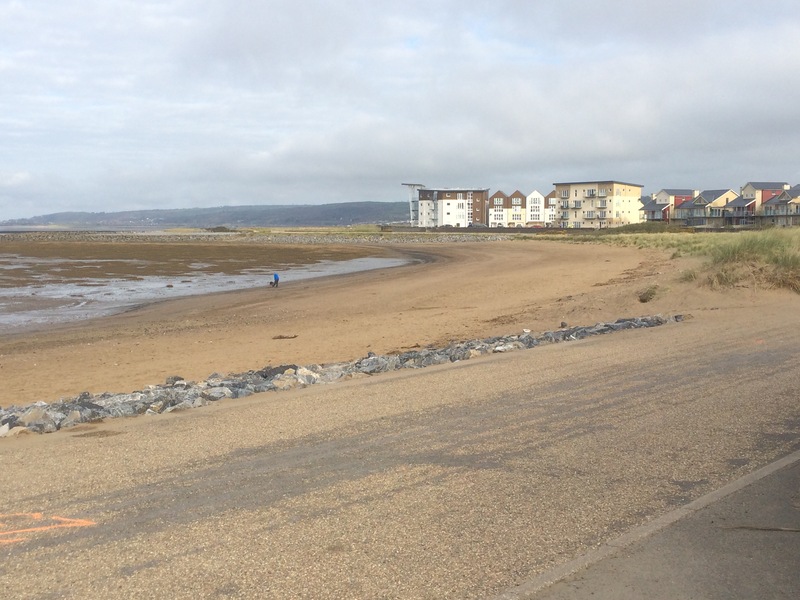 Llanelli seems to be expanding and regenerating; I counted 3 new housing estates fronting onto the Loughor Estuary. 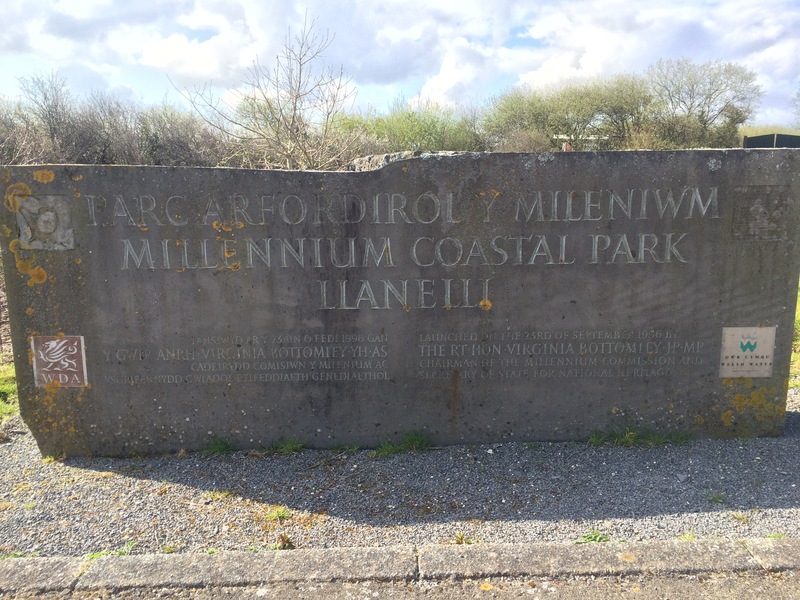 In the 19th Century Machynys (translated to mean Monk’s Island, even though it’s not an island but there might have been a monastery here to St Piro) was the industrial heart of Llanelli. According to what I read there had been 3 iron foundaries 3 chemical works, steel and tinplate works, a brickworks and of course the floating dock and railway line to deal with all of the industry and the output from the coalfields further up the valley. Now the land has been regenerated and there is a golf course and the Millenium Coastal Park. 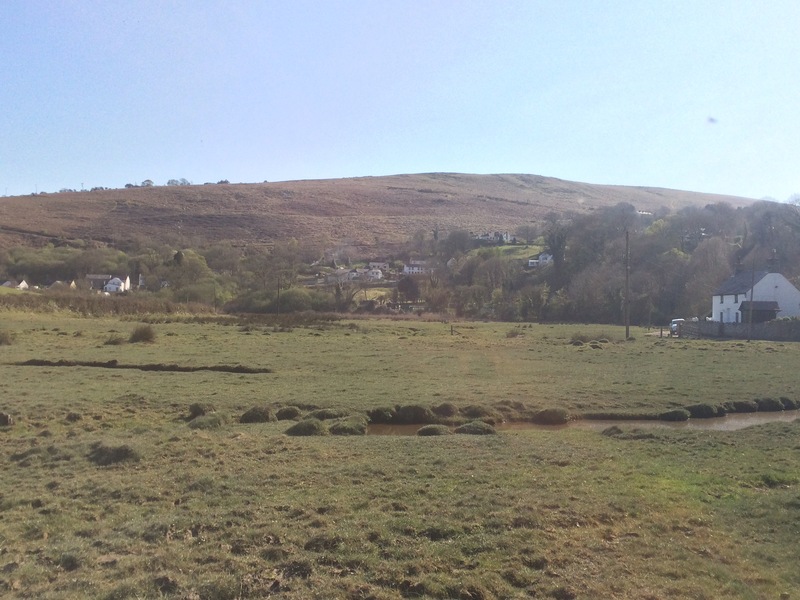 Indeed the golf course was on the site of a former village, Bwlch y Gwynt, that was cleared for regeneration in 1973, signifying the loss of a community (although the football team is still going). 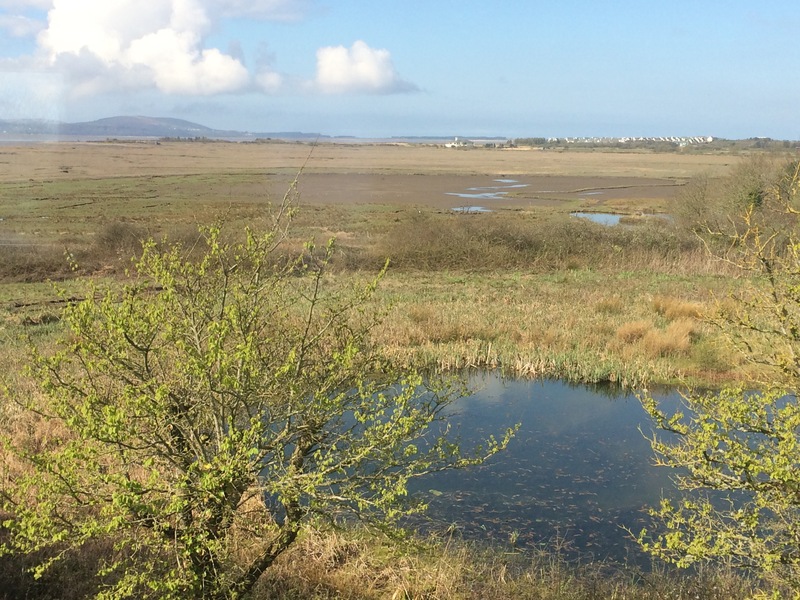 There is a lot of marshland either side of the Loughor Estuary, and the Llanelli side has an area set aside for a Wildlife and Wetlands Centre. I really needed the loo and so headed to the centre to use the facilities. Fortunately no one noticed me walk in because it was only when I exited that I realised I should have paid to go in the place. They have a really good lookout across the marsh and there were lots of birds to watch. 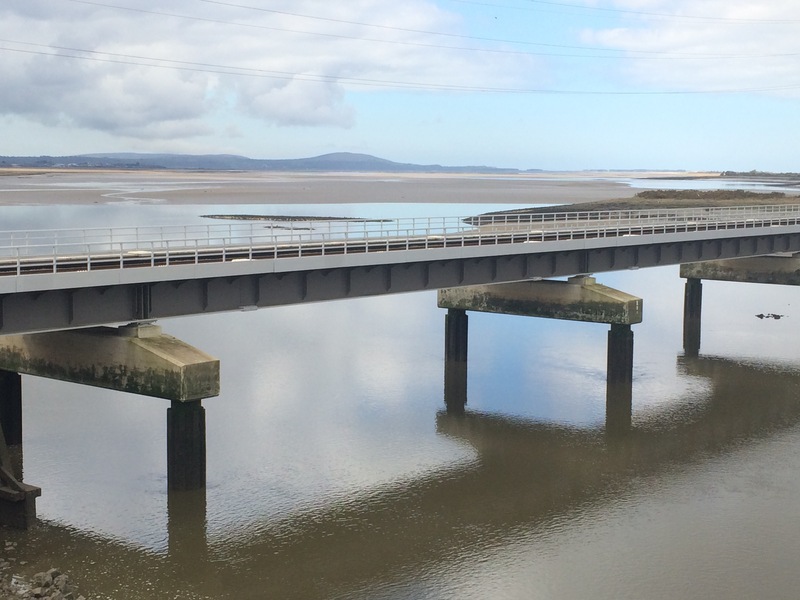 I crossed the Loughor Bridge, left Carmarthenshire behind and entered Swansea and The Gower. The path headed inland slightly, following the Gower Trail, to skirt the marshes. A few muddy fields later and I was in Crofty, where I stopped at the CKs supermarket to get some lunch. 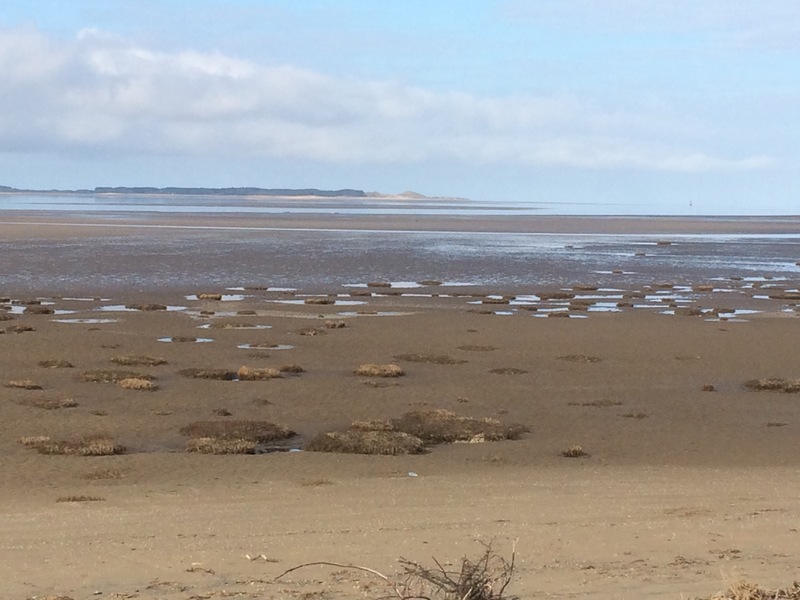 As the tide was out I was able to walk the low road that skirts the edge of Llanrhidian Marsh. 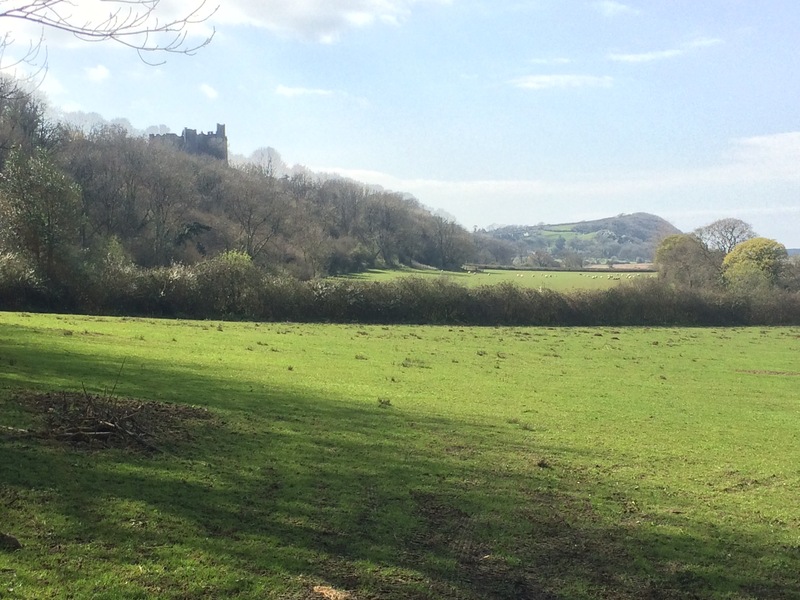 I stopped at a pub in Llanrhidian for a coffee, but it wasn’t the one with the Gower Brewery. 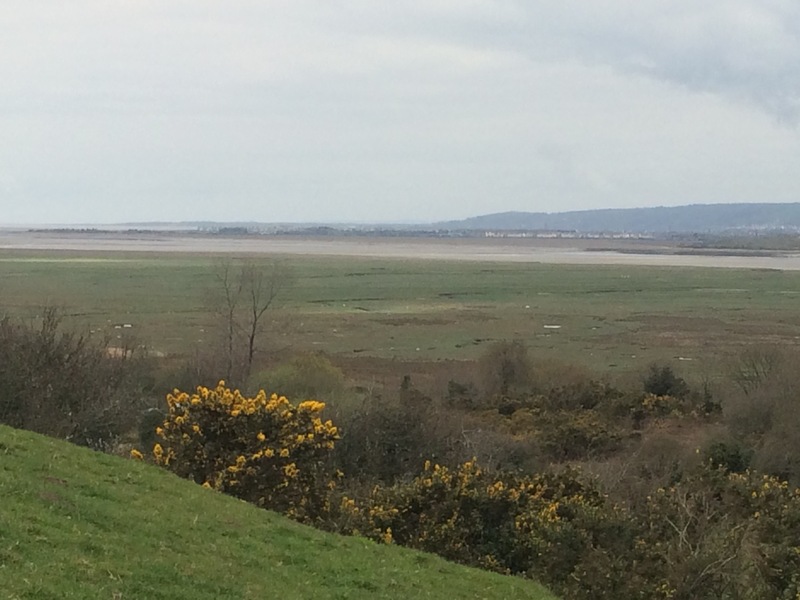 The sun came out as I neared my destination and I had good views across the Loughor to Burry Port and Pembroke. 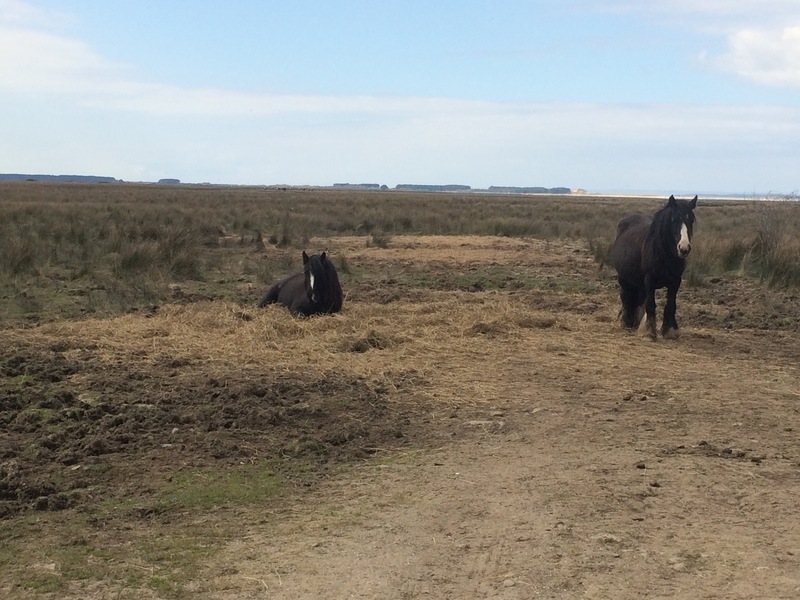 The marshes reminded me of Cumbria, except instead of cattle grazing there were horses roaming these marshes. Just before Whiteford Burrows, a sandy and woody spit at the entrance to the estuary, I headed up the hill to Llanmadoc and my lovely accommodation. I had decided not to camp because the only campsite had such terrible reviews that I didn’t want to give my money to the owners (the B&B owners later confirmed their bad reputation). After such a long day I felt I deserved my pint of Gower Gold and an amazing Welsh lamb dinner.